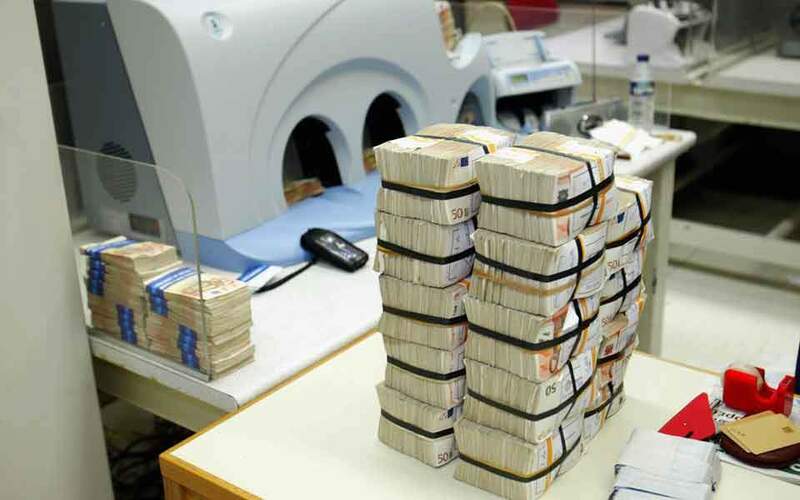 Direct concessions, excessive budgets, absence of documents, and the insufficient organization of internal procedures, staff training and agency staffing are the main factors keeping the state’s overdue debts at a high level and delaying payments to its suppliers, a report by the State Audit Council showed on Wednesday. 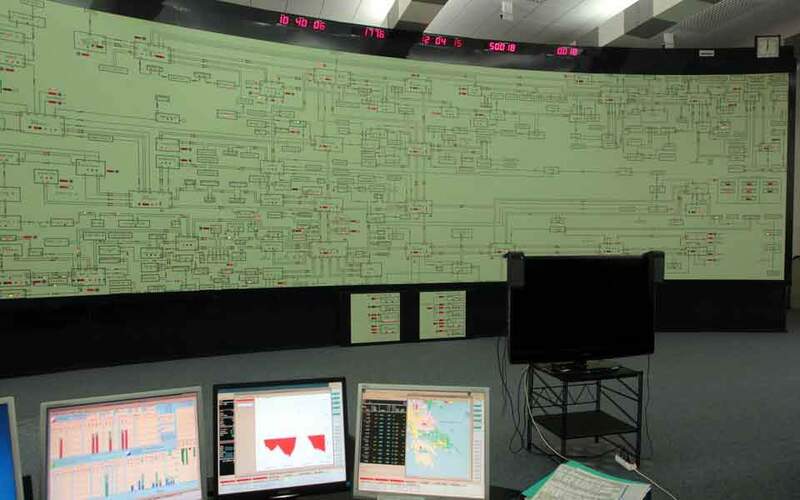 The report also highlighted problems in electronic systems, including and in applications that are not compatible, that have led to huge delays in state payments to enterprises. In some cases spending by local authorities and hospitals is not approved by the State Audit Council as it is the outcome of direct concession with insufficient data. Notably, some hospitals have overdue debts dating from 2000, while the Labor Ministry is refusing to pay Athens metro and tram operator STASY the difference between the reduced fares paid by the unemployed and the disabled and regular fares, as previously agreed, creating major problems for the transport company. The council’s inspection has made some very interesting findings. 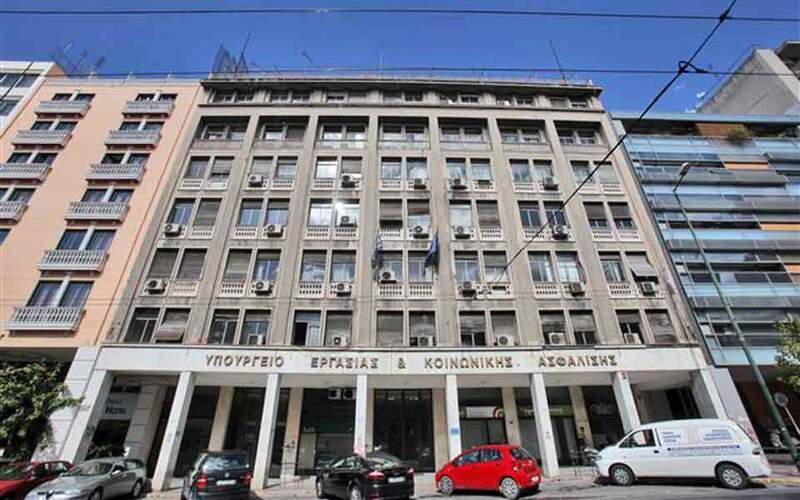 For instance, the 401 General Military Hospital in Athens directly conceded 205 projects adding up to 12.072 million euros, and fast-tracked 104 tender contracts worth 1.2 million euros. The council also discovered that the online systems of each general staff at the National Defense Ministry have been developed autonomously and do not allow for intercommunication. The inspection at STASY showed that the transport company’s overdue debts are caused by the drop in revenues resulting from fare dodging as well as the state’s failure to pay its dues to the metro and tram operator. STASY has missed out on some 10 million tickets in one year, or around 800,000 tickets per month. Another example is hospitals: Between 10 and 14 percent of each hospital’s expired dues concern debts of more than one year, while 5 to 10 percent concern dues dating back more than five years. There even are cases of debts from 2000. 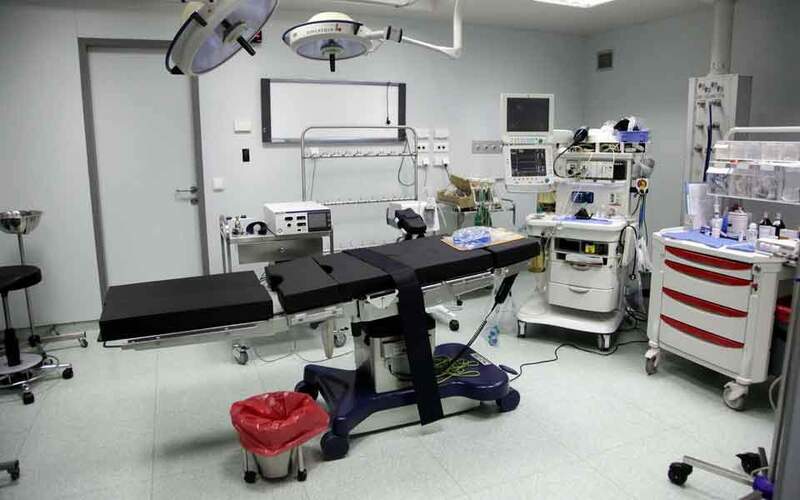 Hospitals continue to run up new expired debts as a result of illegal procedures in the concession of public procurement contracts, while budgets are seen as unrealistic, overestimating revenues and underestimating expenses.